Last year we worked with Overwolf, the company behind the Overwolf overlay software, to organize the Guild Wars 2 WvW App Challenge, the Overwolf WvW Streaming Contest, and the Overwolf WvW War Reporter Contest. They generated a lot of interesting applications, such as Rush Box, Markers, and GW2 Monster Hunter. Today we’re partnering again with Overwolf to launch the Guild Wars 2 App Challenge. This time, application developers will have three months to work on their overlay, and they can make any Guild Wars 2 application they can imagine! 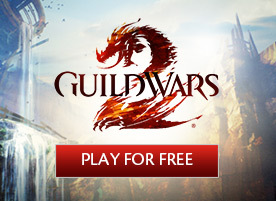 It’s also another opportunity to use the Guild Wars 2 API to create more interactive and dynamic applications. 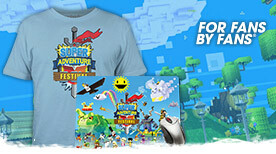 We have an exciting pool of prizes, with $15,000 USD to share in three categories: General, Competitive, and Player Experience. The Content Marketing team will be judging applications with the help of a few other employees at the studio. 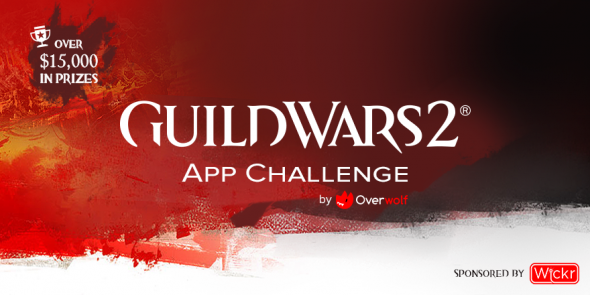 Head over to the Guild Wars 2 App Challenge contest page to learn more and sign up now! 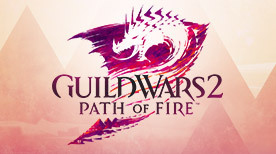 Also make sure to engage with the Overwolf team and other developers on the Guild Wars 2 and Overwolf forums.